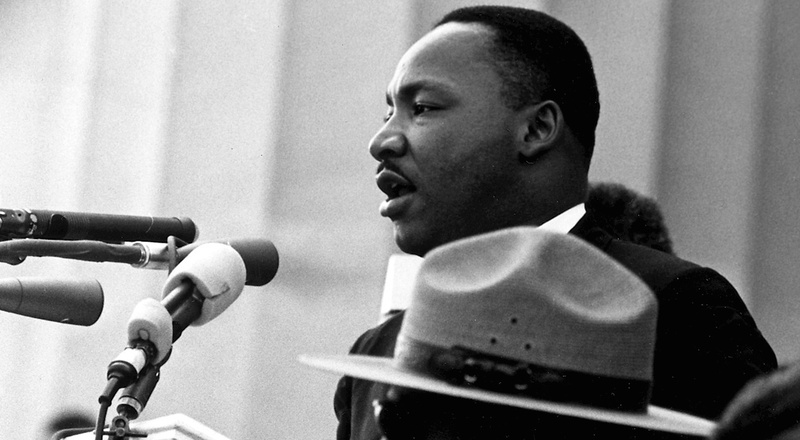 Fifty years ago today, Martin Luther King, Jr. delivered what would be his final speech. He was assassinated the next day at the Lorraine Motel in Memphis, Tennessee. 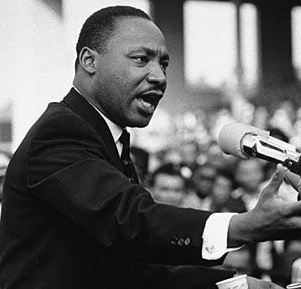 His leadership in the Civil Rights Movement captured the attention of a nation, including journalist, Lee A. Daniels. He recalls his childhood in Boston during the Civil Rights Movement and how Dr. King's message transcended from the southern states, inspiring him to be a part of the movement in his own way. 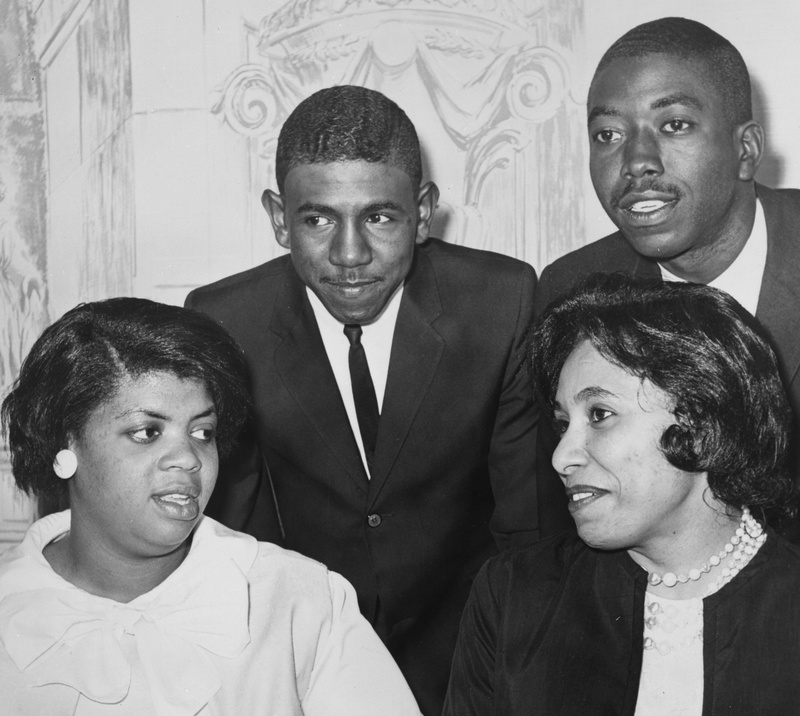 The recent passing of Linda Brown, whose landmark case, Brown v. Board of Education, opened the door to desegregate public schools, is yet another reminder of the role young people have played in shaping our society. At only seven years old, she was thrust into the national debate surrounding "separate but equal" schools, and even deeper below the surface, the tense debate around race in the United States. Facing History is proud to feature young voices on Facing Today. Julia Clardy is a high school student who is part of the Rising Voices Fellowship, a program of the Jewish Women’s Archive (JWA). 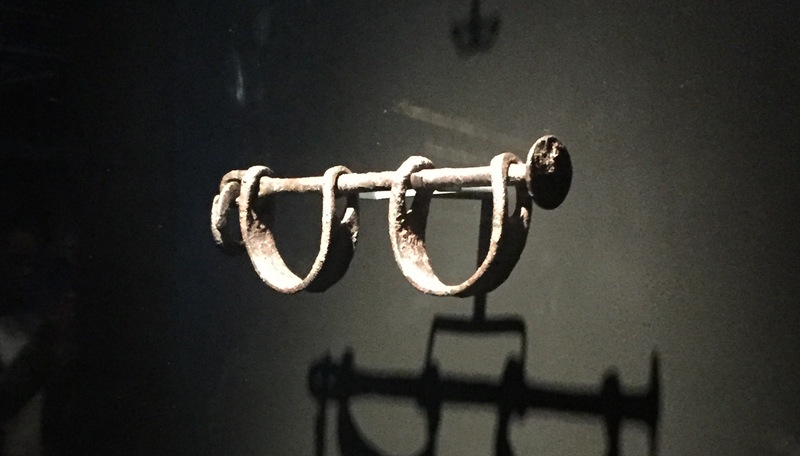 She wrote this piece as a Fellow, noting how one young Jewish civil rights activist helped her see that fighting for social justice goes beyond just fighting for those in your own inner circle. This piece was originally published on JWA’s blog, Jewish Women, Amplified. 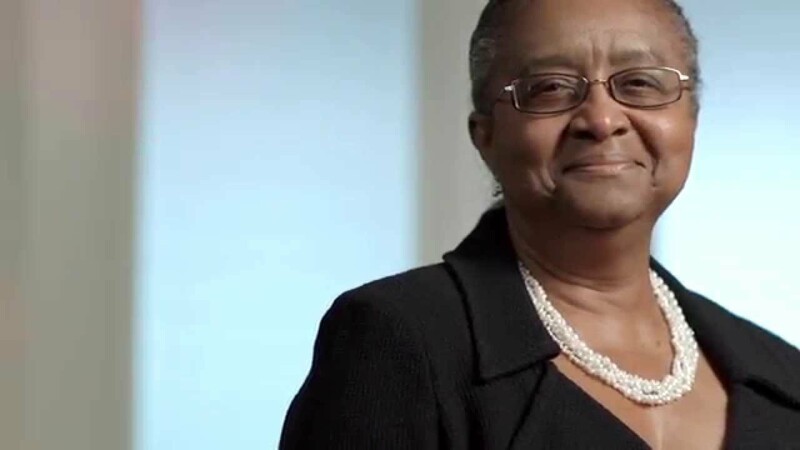 Why I Marched for Civil Rights at 15 with Martin Luther King, Jr.
Lynda Blackmon Lowery was the youngest person to participate in the historic three-day march from Selma to Montgomery, led by Dr. Martin Luther King, Jr. in March of 1965: she turned 15 on the second day of that march. 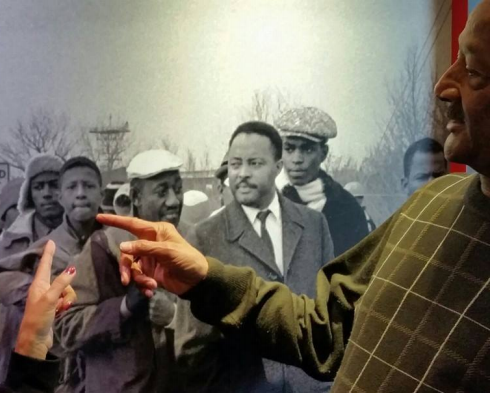 To reflect on Dr. King's legacy, we sat down for a conversation with Blackmon Lowery. 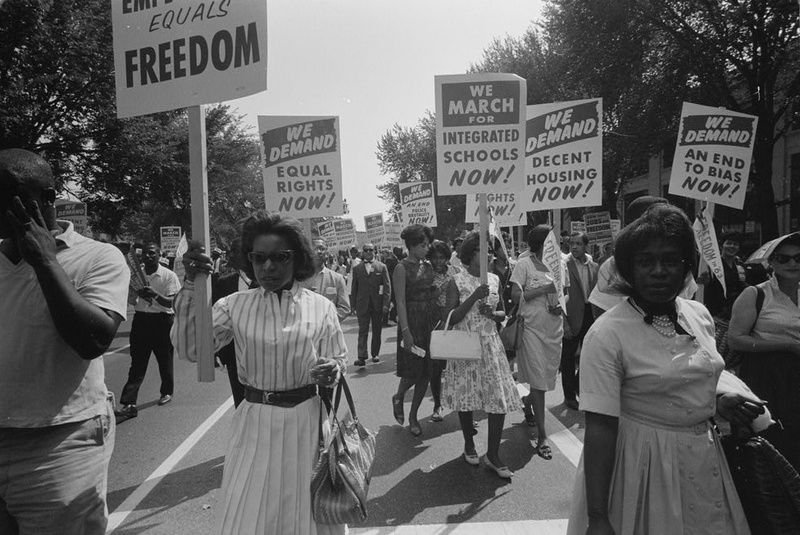 She recalls what it was like to participate in a pivotal moment of the Civil Rights Movement as a teenager and shares how young people today can make a difference in the face of the continuing struggle for social justice. Please note this piece includes some offensive language. We have chosen to include it as it reflects the historical time period when these events took place and represents Blackmon Lowery’s experiences. 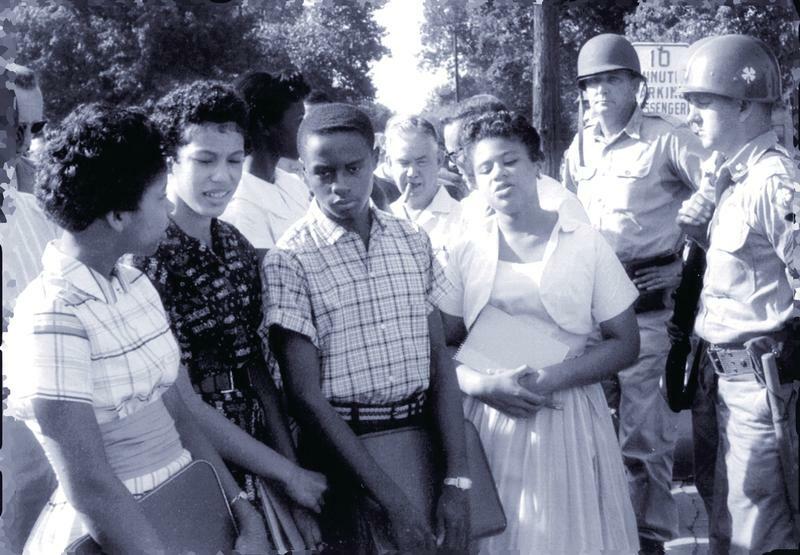 Sixty years ago, nine black students attended their first full day of school at Central High School in Little Rock, Arkansas. 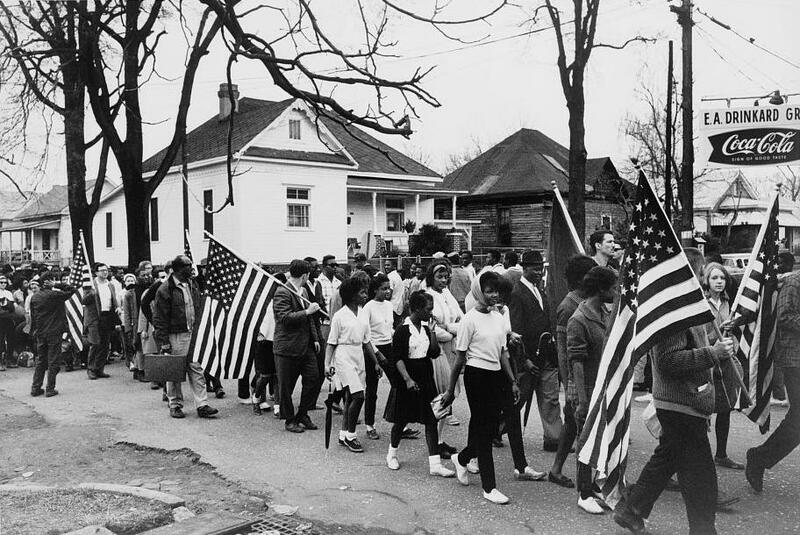 This landmark effort to desegregate the all-white school played a pivotal moment in the US Civil Rights Movement. Terrence Roberts was one of those students. 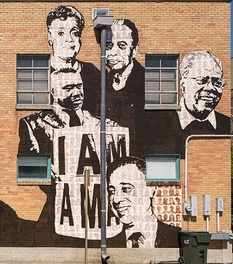 In this Q&A he reflects back on the 60th anniversary of Little Rock and looks ahead to the progress that has been made—and the hard work that is still left to do—in the fight against racism.